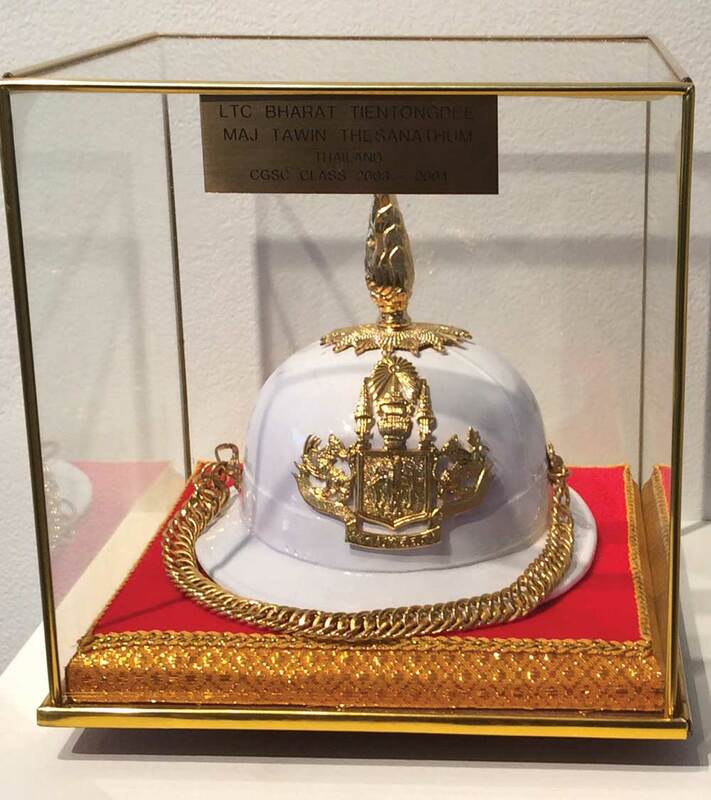 he King’s Cap given by Thailand to the College in gratitude for participation in the program. 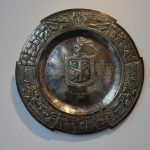 King’s Cap, like many pieces in the collection, features elements unique to each country. Emblazoned on the front of the cap is the emblem of Thailand highlighting a mythical creature that has been used as symbol of royalty for centuries. The Garuda is a mythological beast of Hindu and Buddhist tradition that came to symbolize the divine power and authority of the king. King’s Cap is also an example of the careful consideration in the presentation of gifts in the collection. The white and gold adorned cap rests on a red velvet base trimmed by a gold lacework ornamentation. The cap is surrounded by a gold-bordered glass case to protect and display the gift. 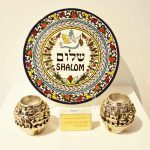 Each of the items given as gifts to the U.S. Army Command and General Staff College are representative of the gifting nations. The pride in display and presentation is integral to the countries’ “thank you” in participation of the program. Credit Line: Lieutenant Colonel Bharat Tientongdee and Major Tawin Thesanathum.